Meagan Macvie was born and raised in Alaska. She received her MFA in fiction from Pacific Lutheran University. 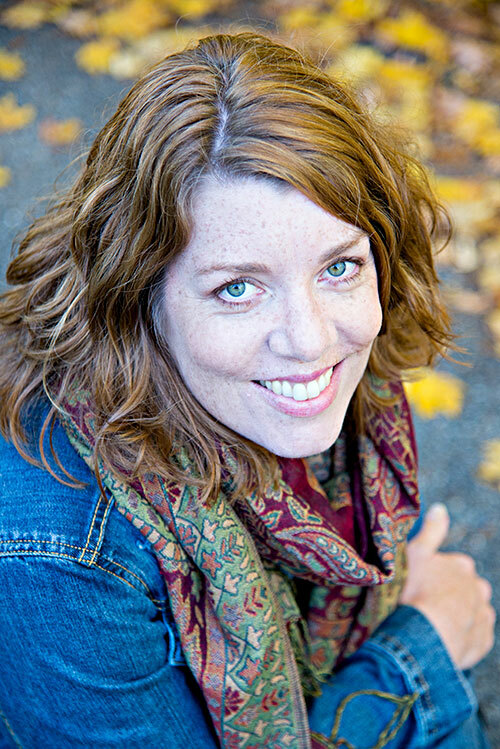 Her work has appeared in Narrative, Fugue, and Barrelhouse, as well as the short story anthology Timberland Writes Together. 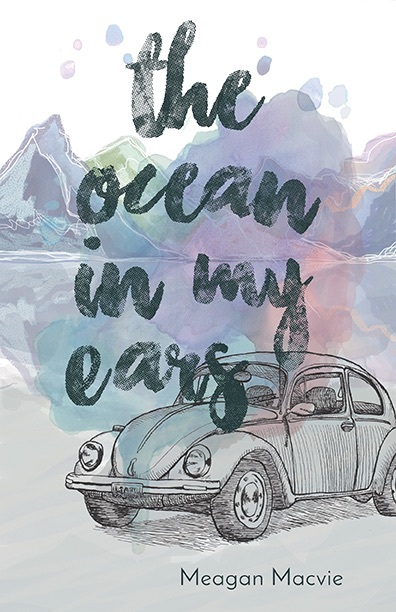 Her debut novel is The Ocean In My Ears. Meagan lives with her husband and daughter in Washington State.